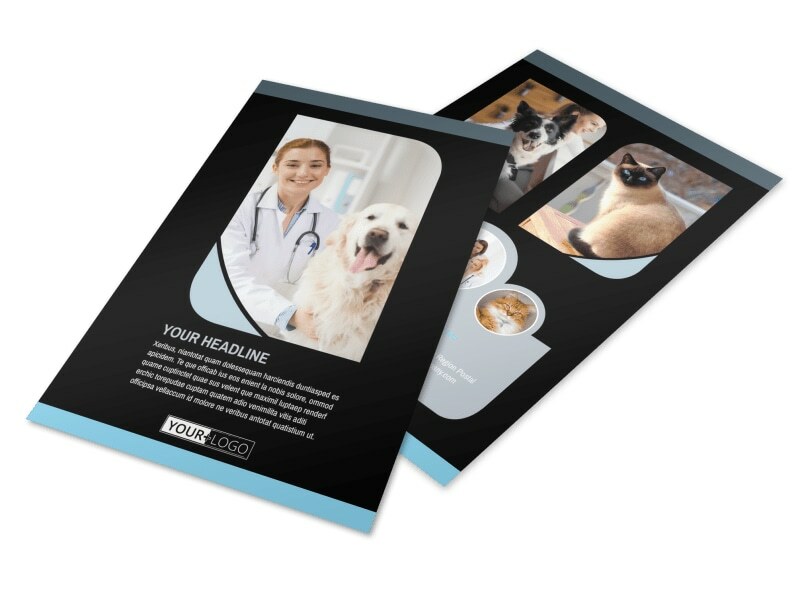 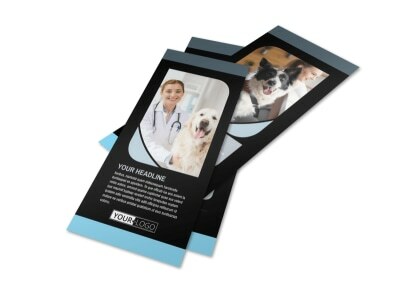 Customize our Veterinary Clinic Flyer Template and more! 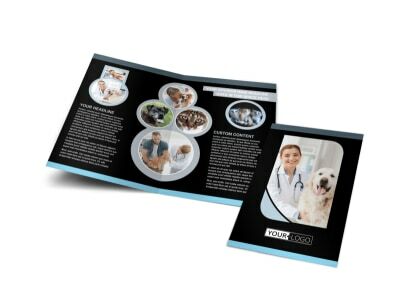 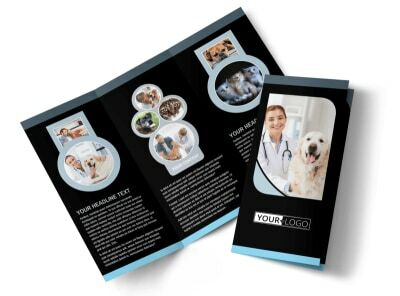 Advertise your vet clinic to potential new clients with veterinary clinic flyers designed using our online editor. 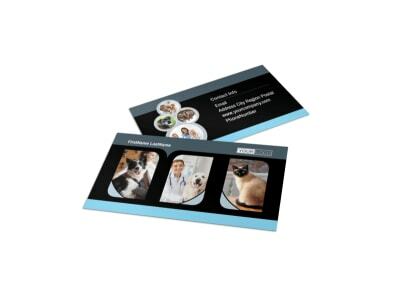 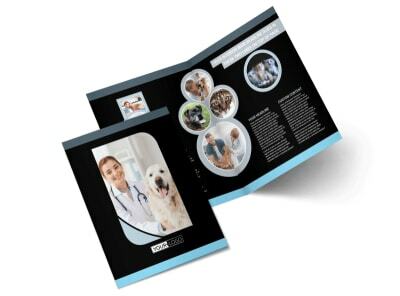 Customize a template by adding images of your clinic, staff, and furry patients, add compelling text, and play with the colors and other design elements. 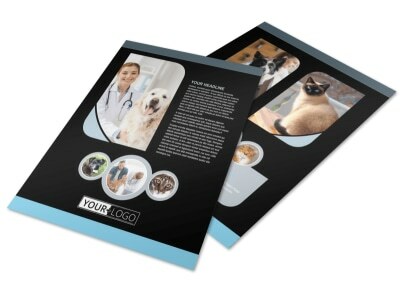 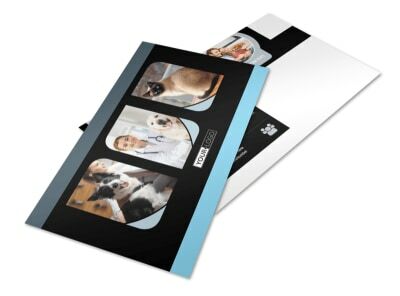 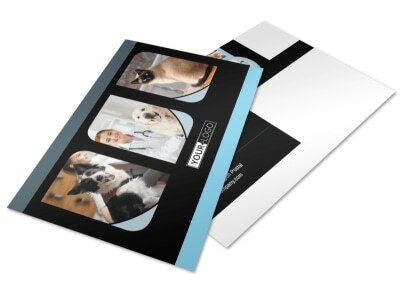 Print from your own office or leave that part to us so you can focus on pet healthcare.